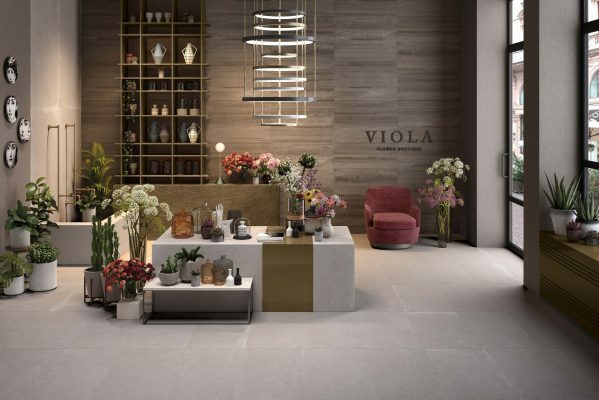 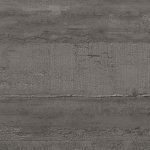 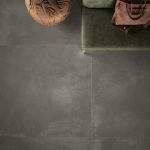 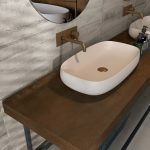 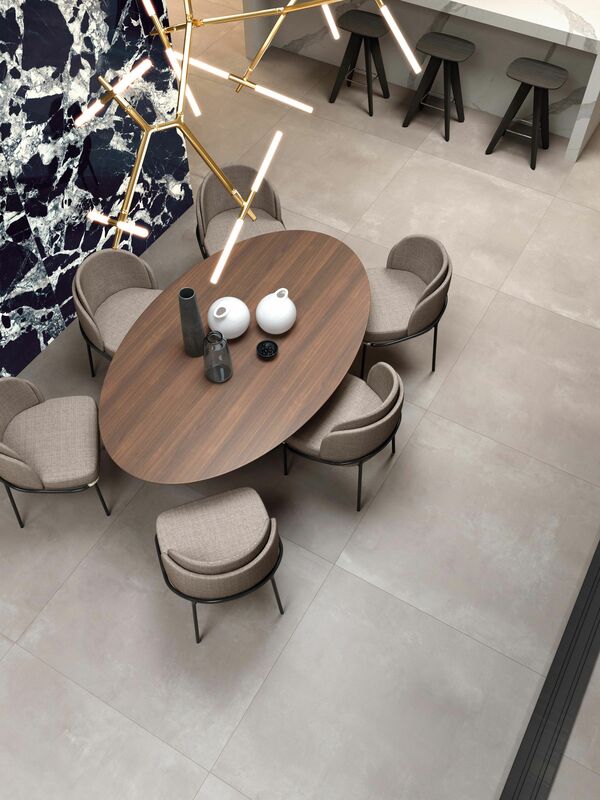 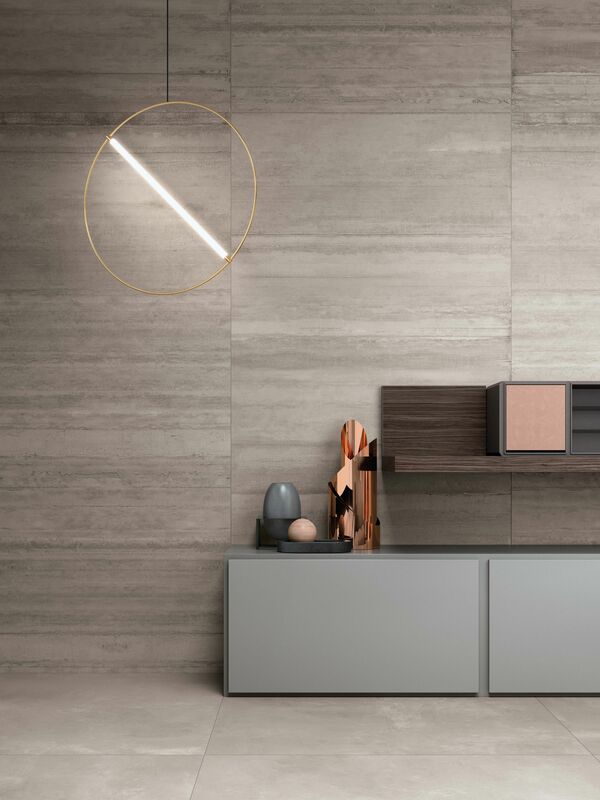 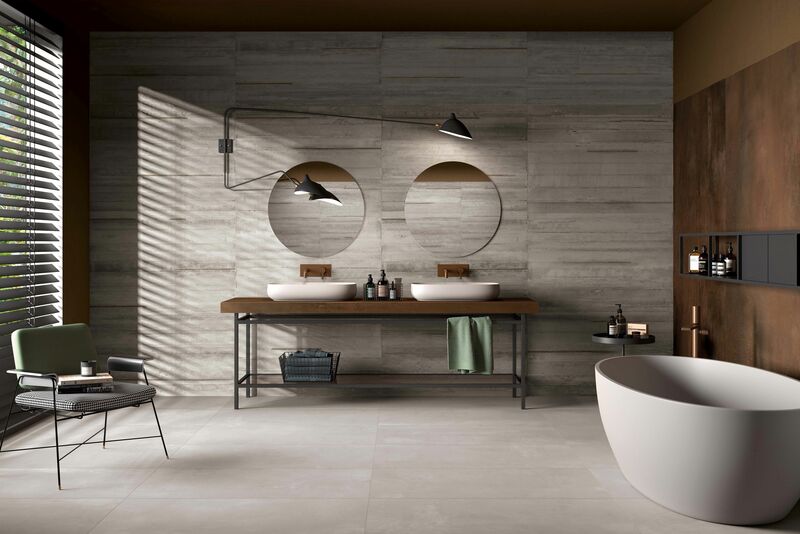 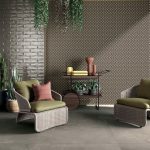 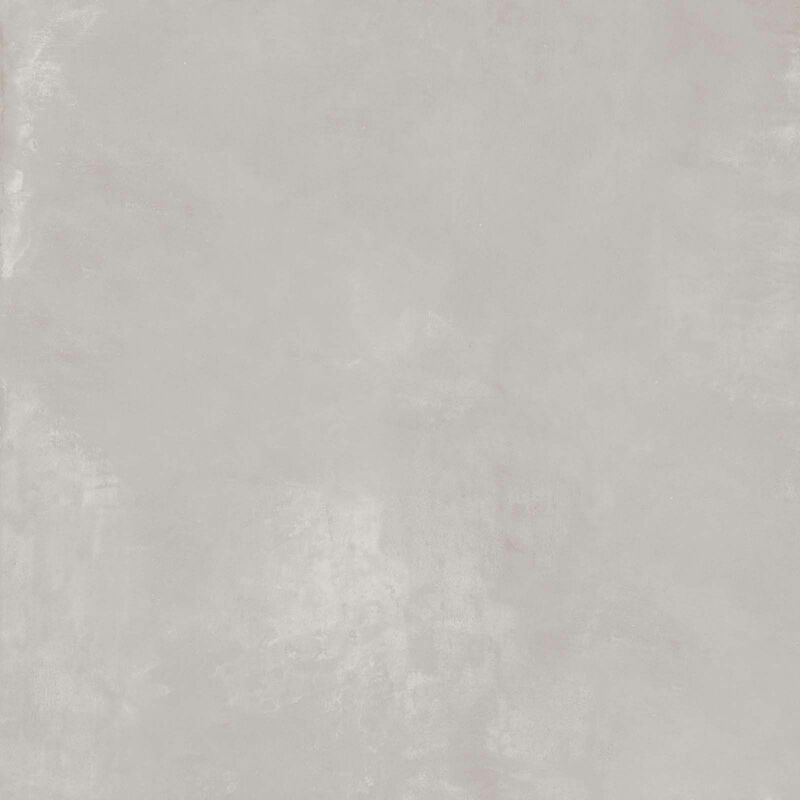 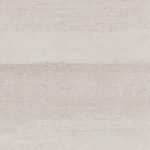 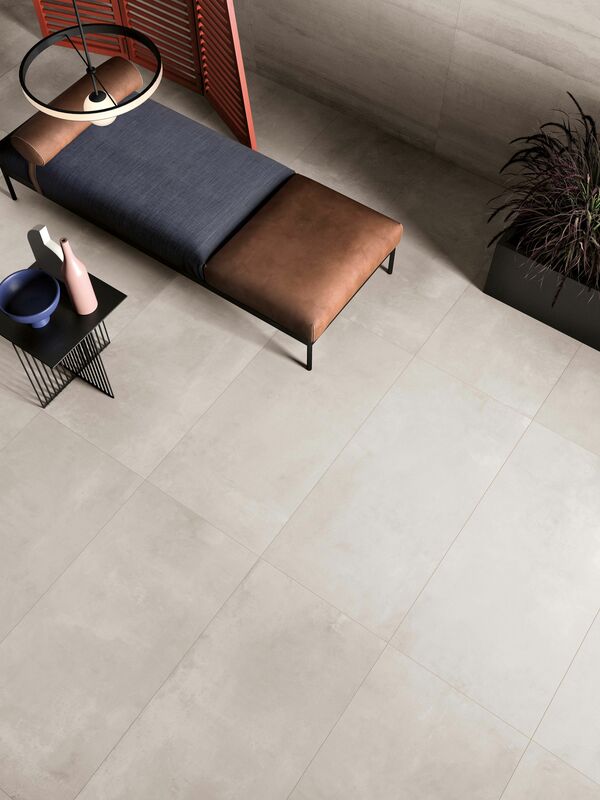 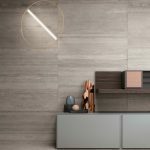 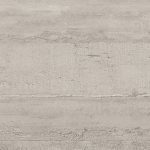 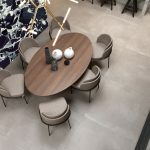 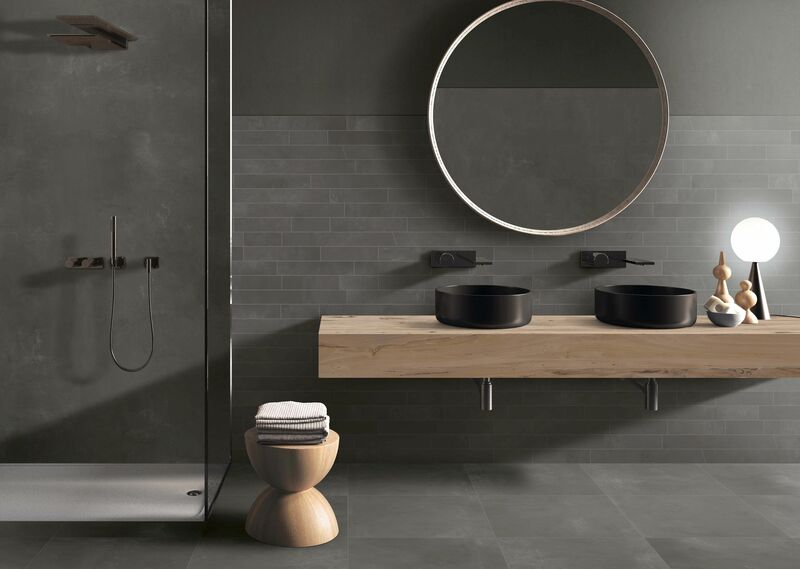 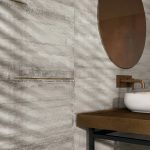 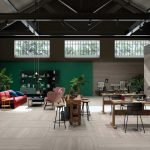 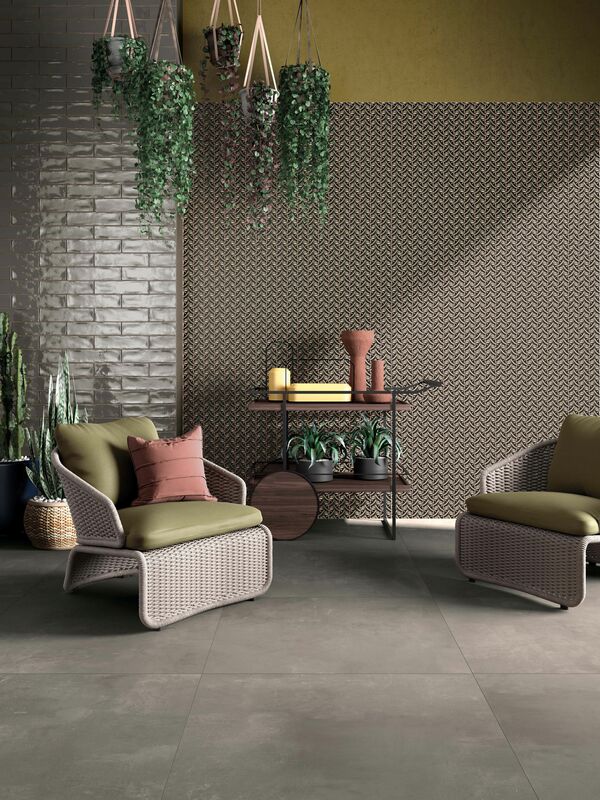  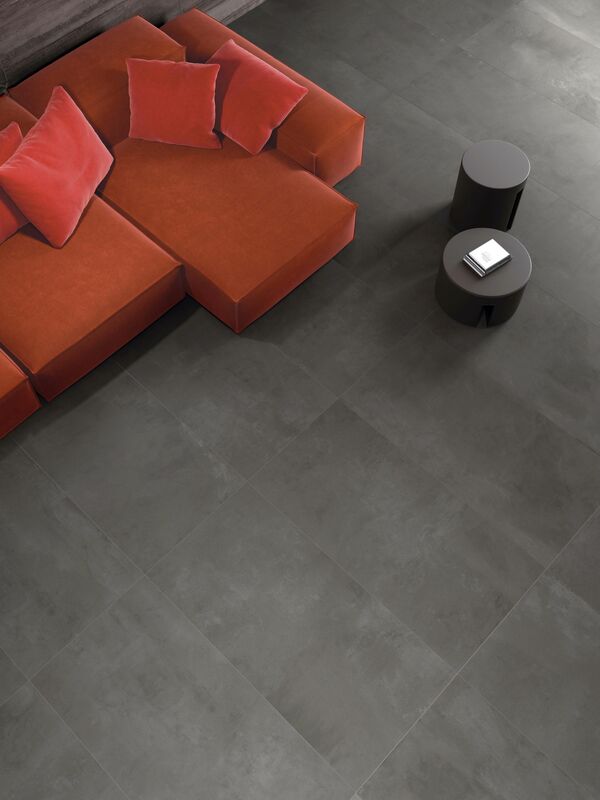 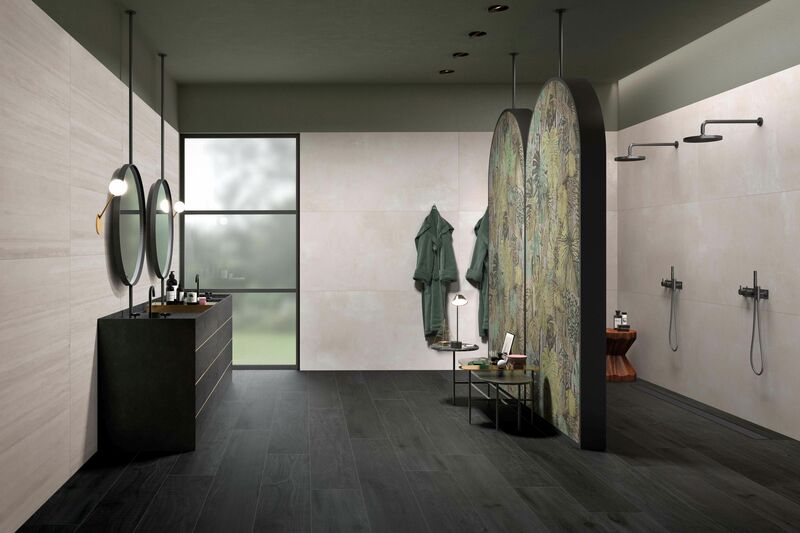 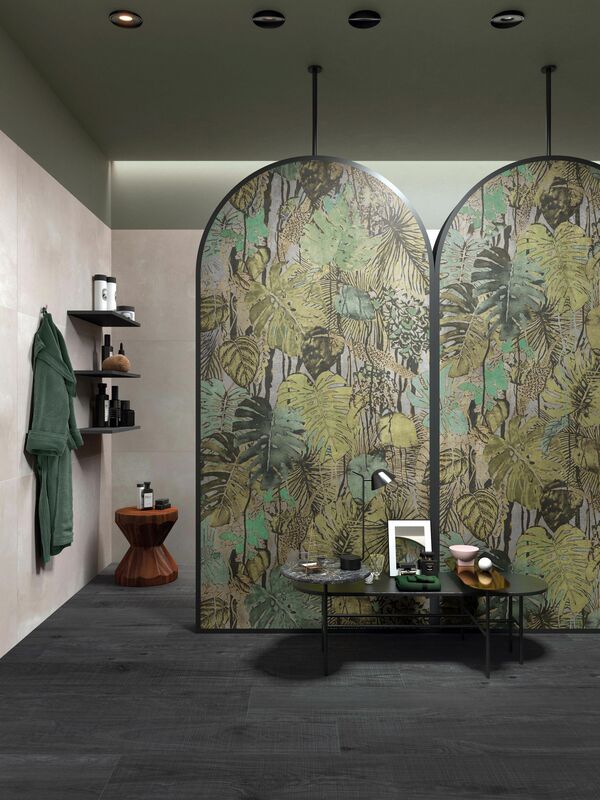 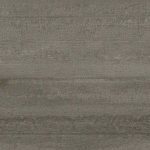 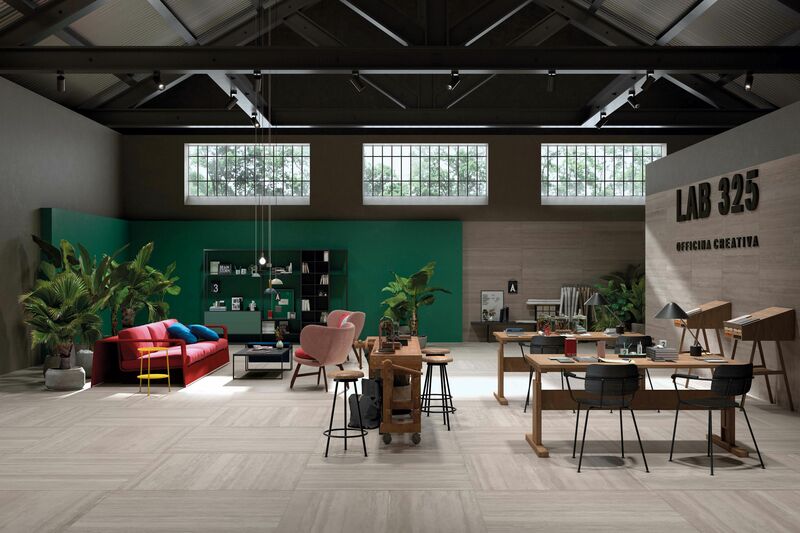 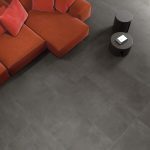 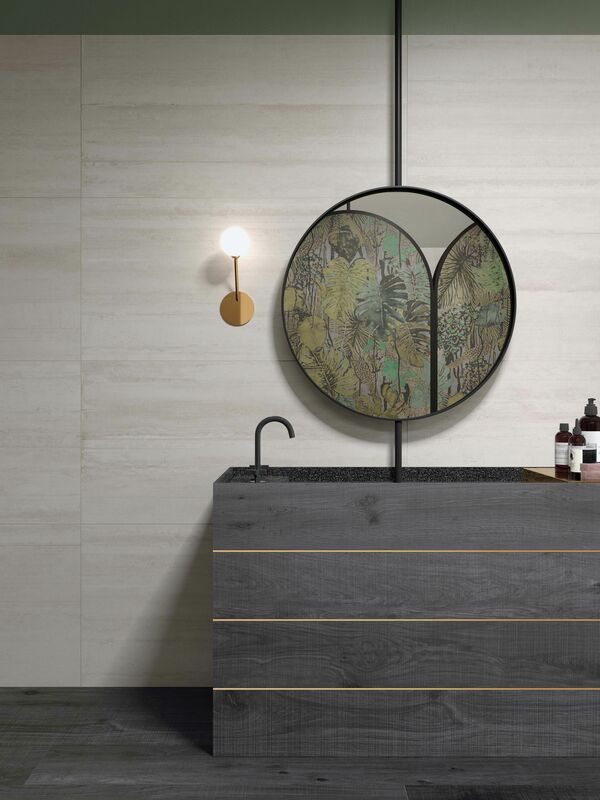 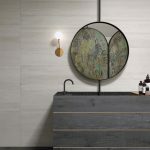 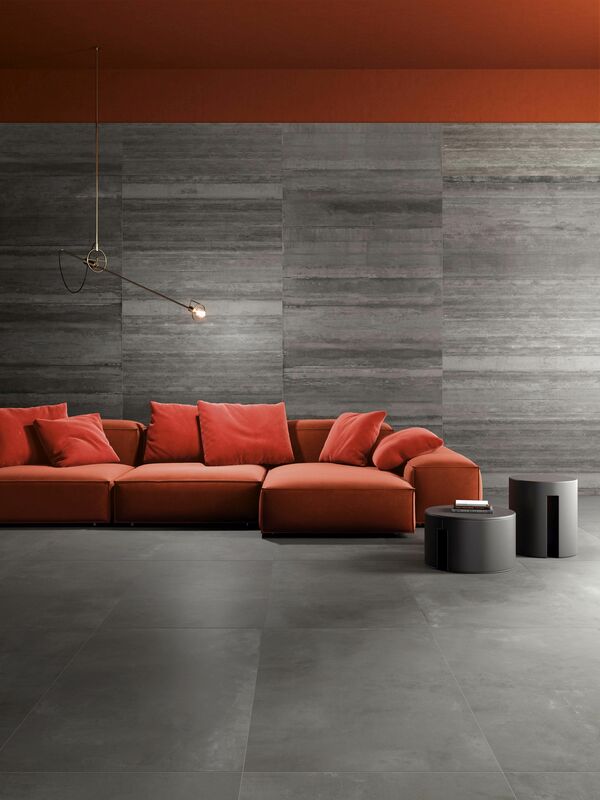 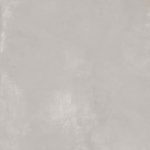 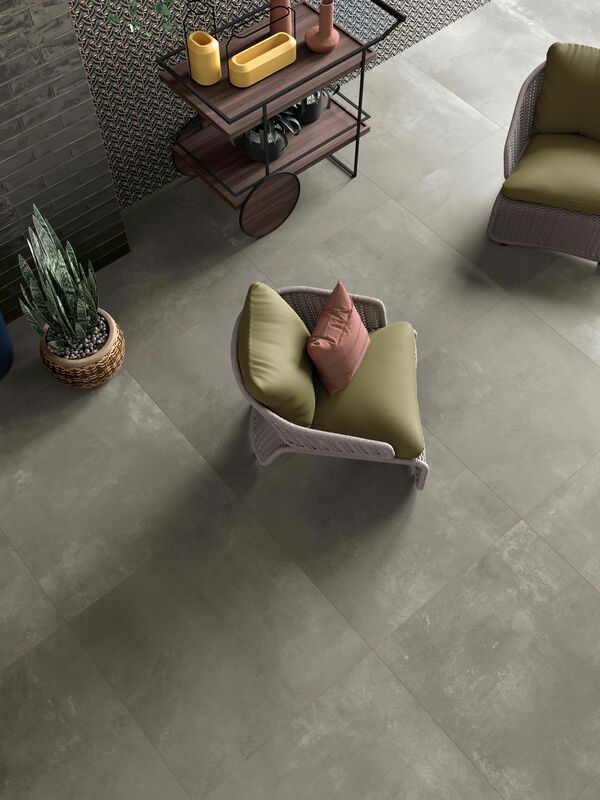 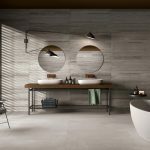 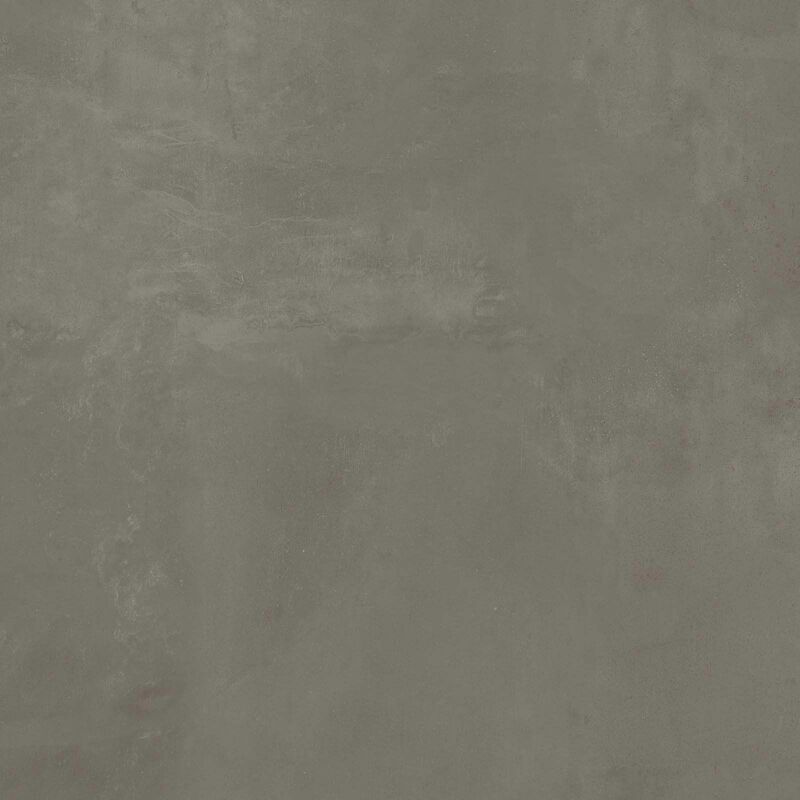 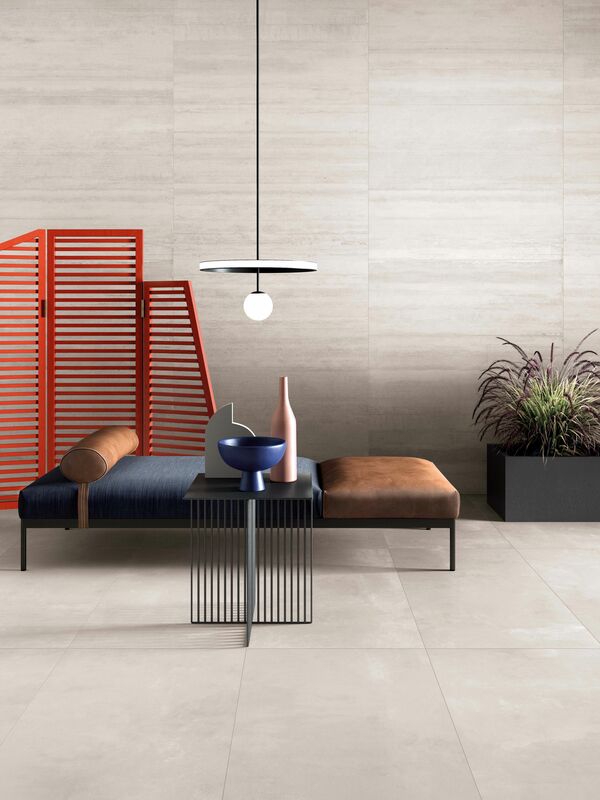 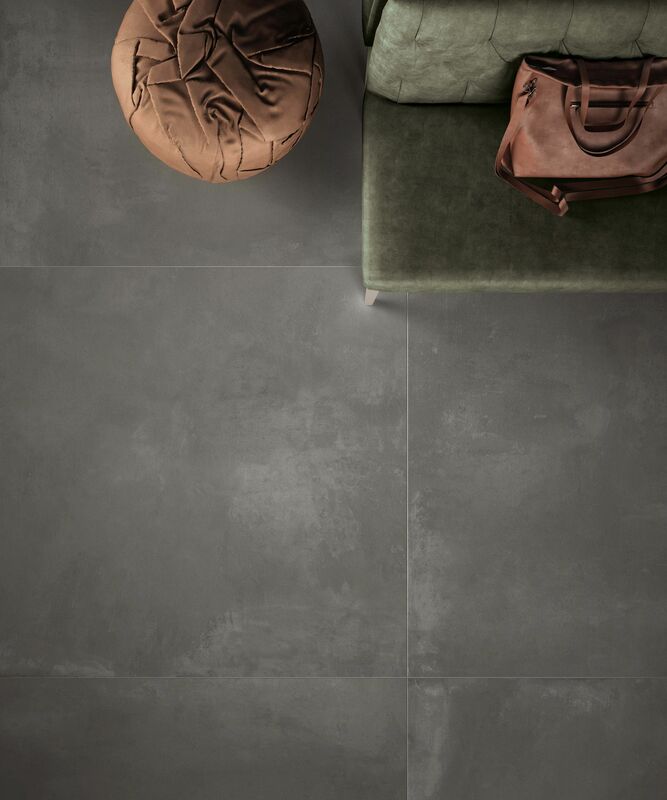 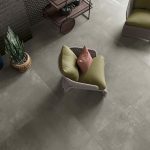 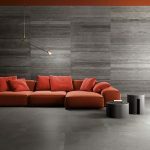 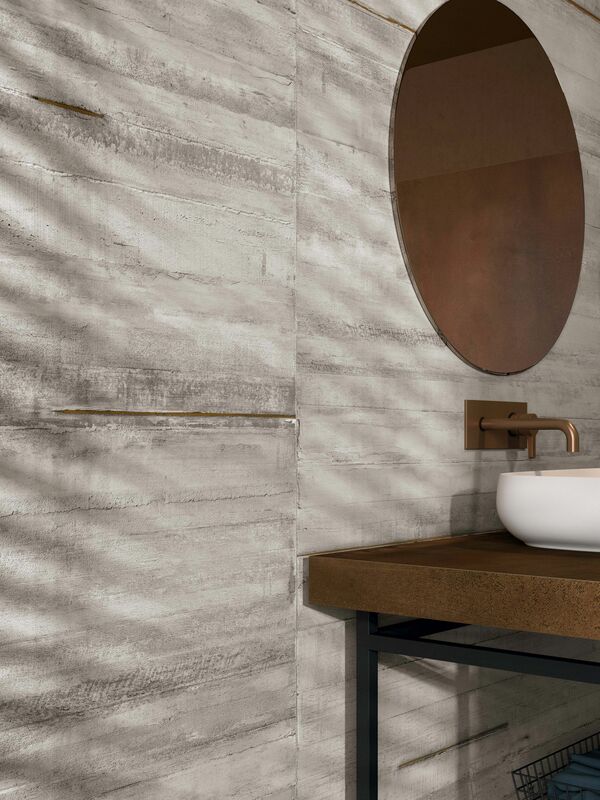 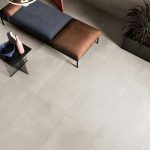 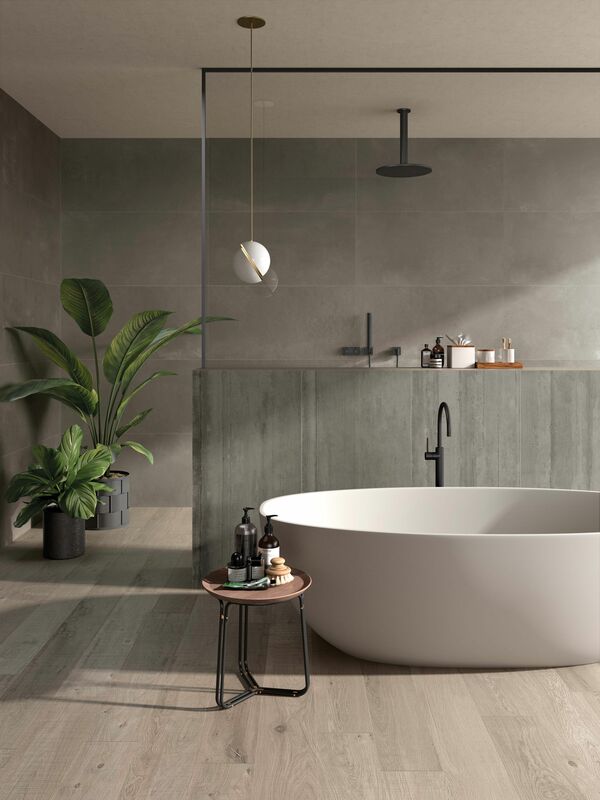 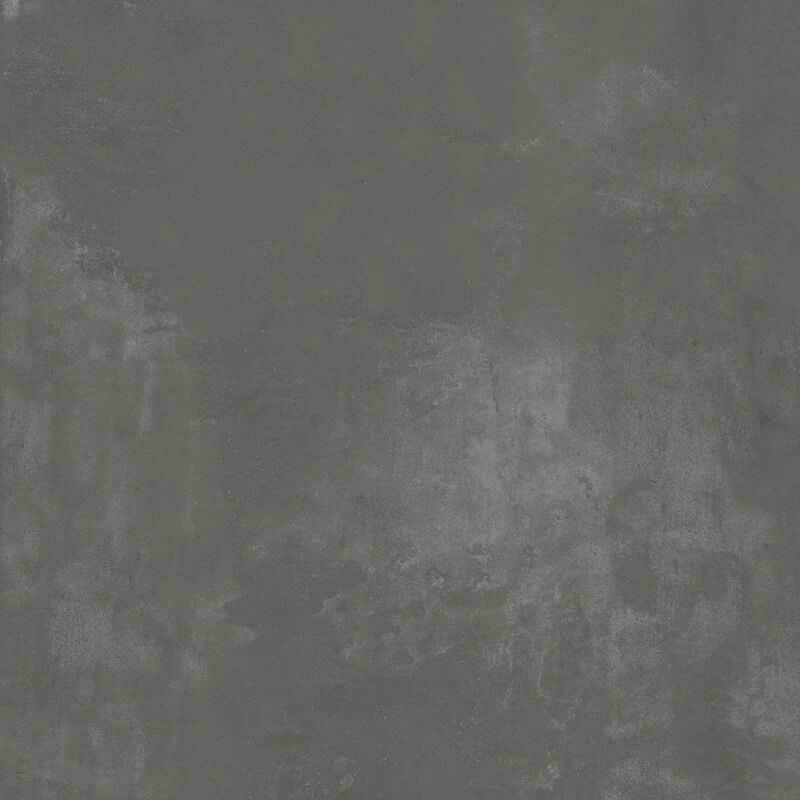 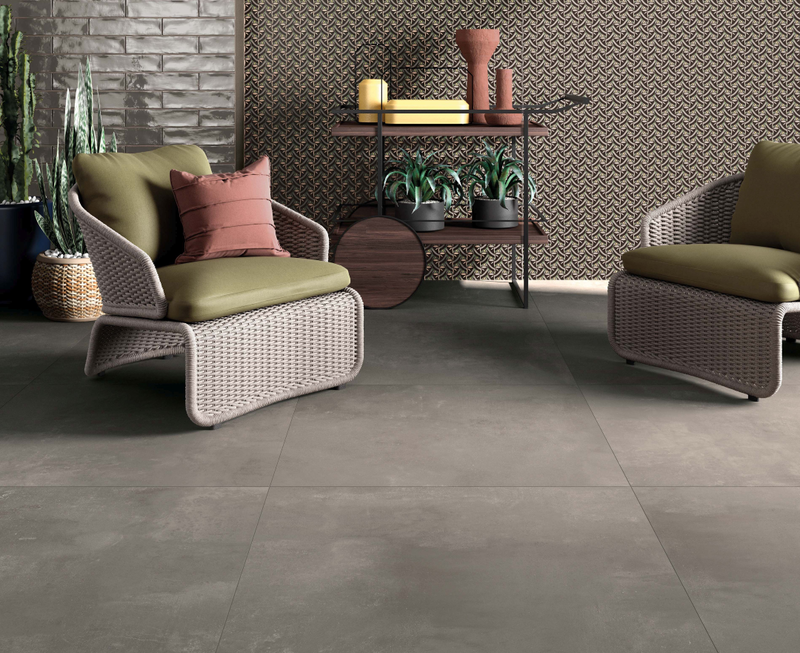 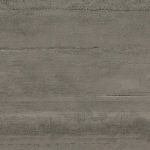 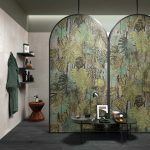 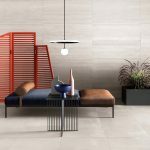 LAB325 | Pavé Tile Co.
LAB325 is the collection devoted to the many expressive forms of concrete, reproducing this material’s surface in three different versions as part of a sophisticated industrial moodboard. 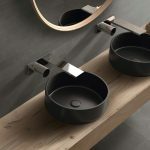 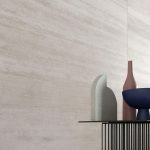 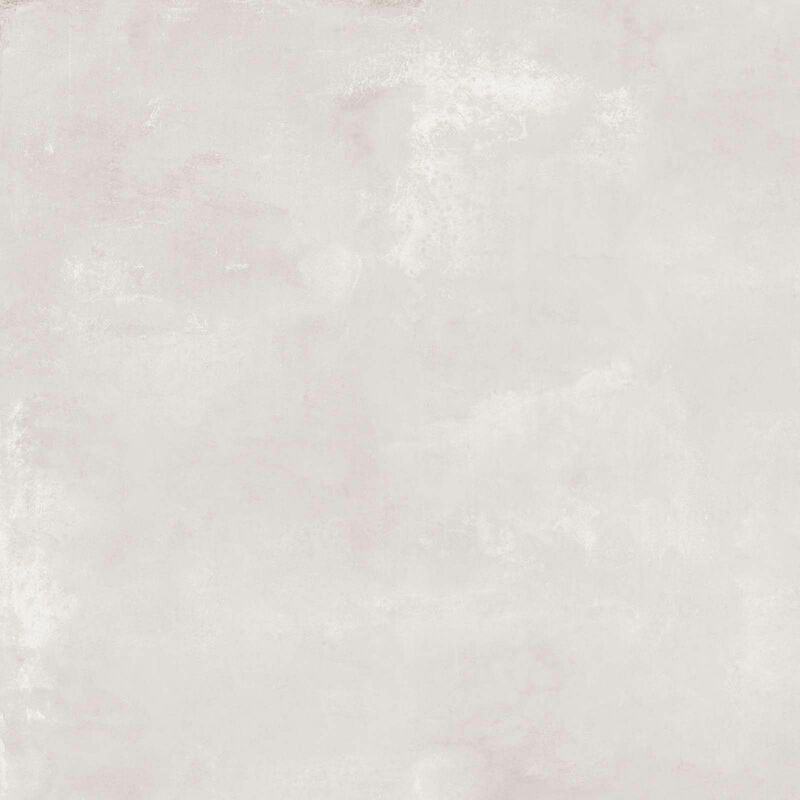 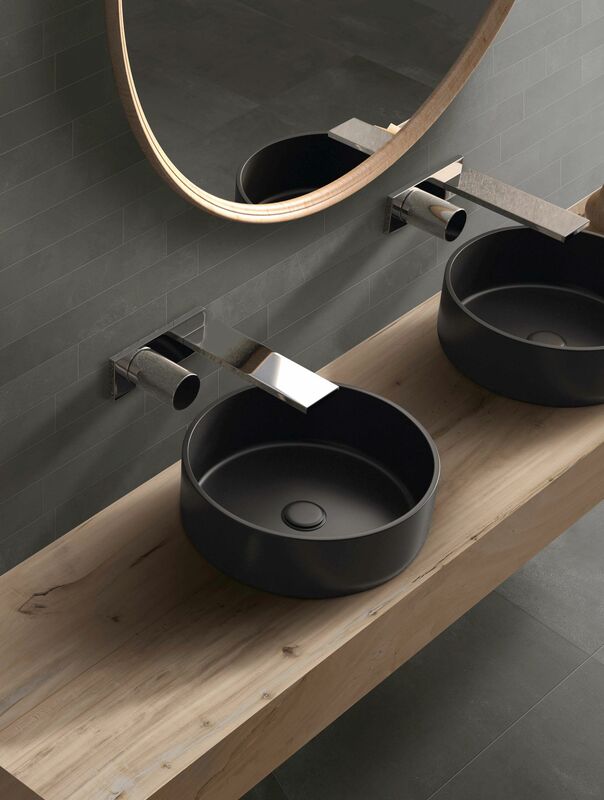 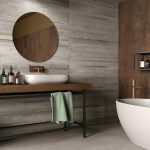 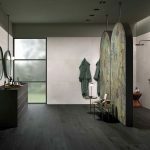 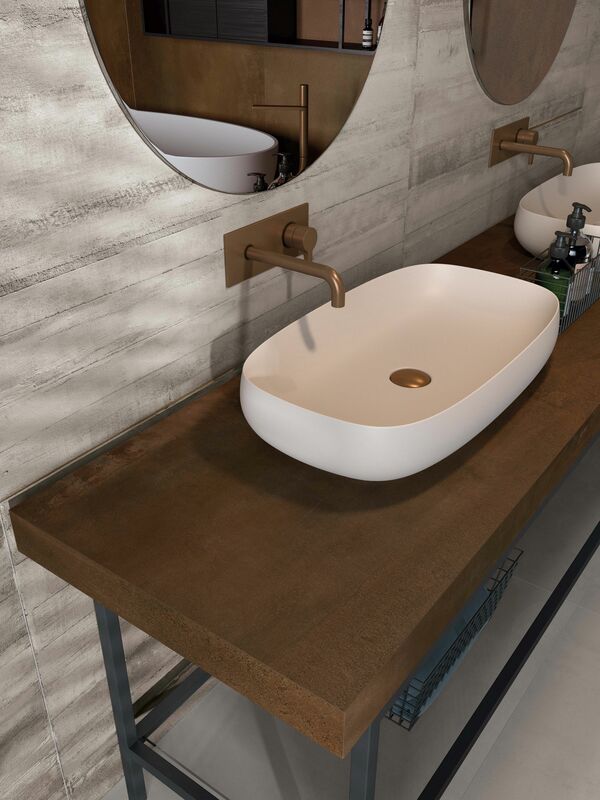 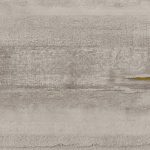 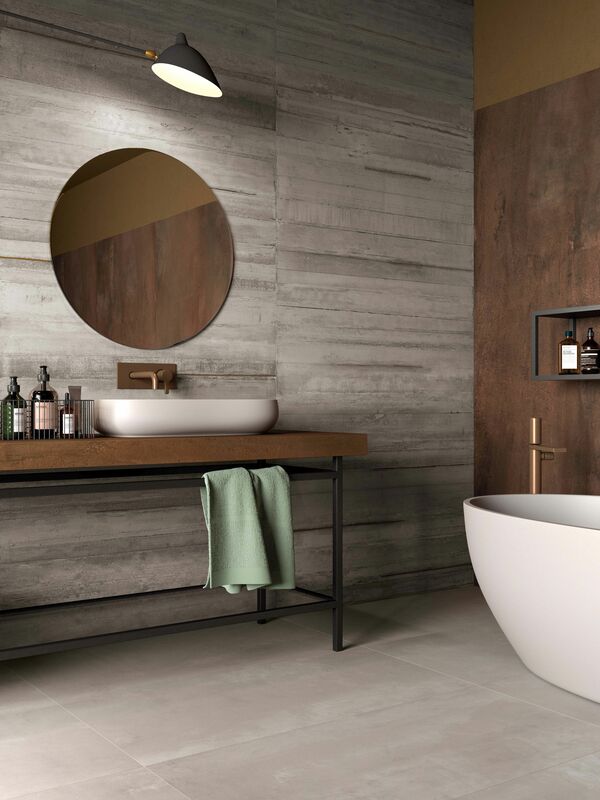 BASE recreates the soft sensation of a skimmed concrete surface. 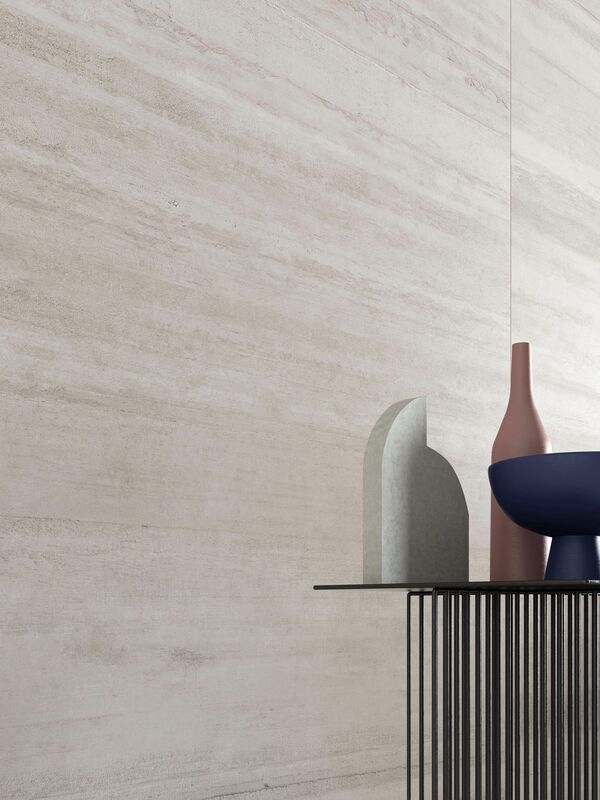 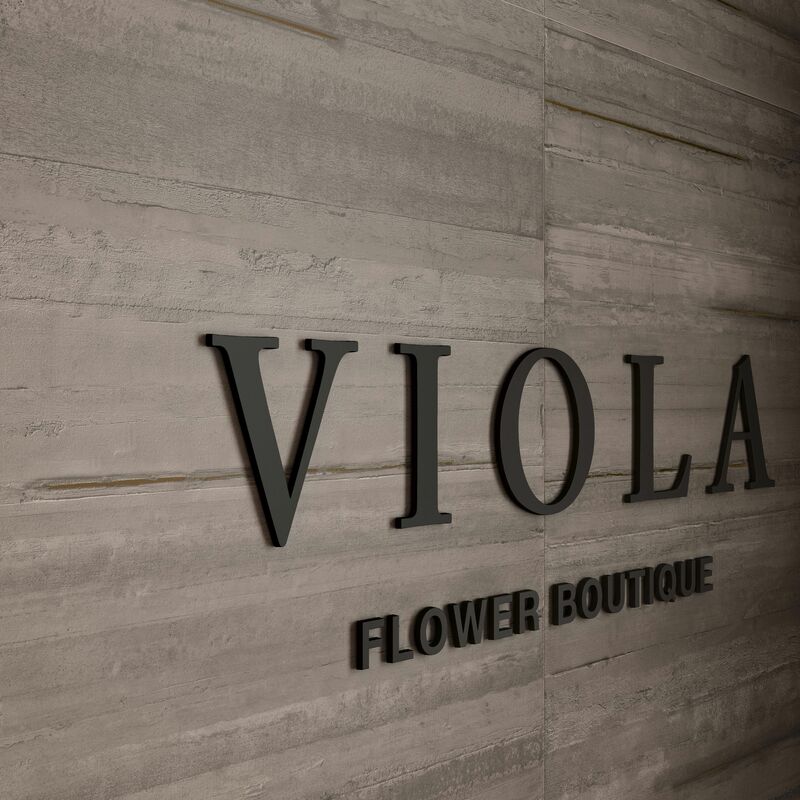 FORM is inspired by the highly directional, three-dimensional look of concrete cast in formwork. 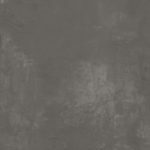 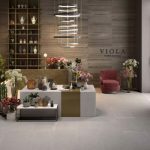 METAL reproduces the distinctive appeal of vintage reinforced concrete with rusted iron rebars.